From the author of Gone To War, two stories about a musician. 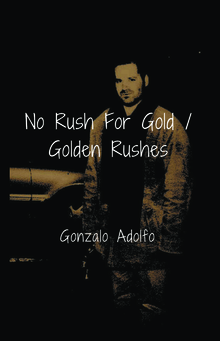 In No Rush For Gold, a search through the piano, the night, and the lonely road ahead. 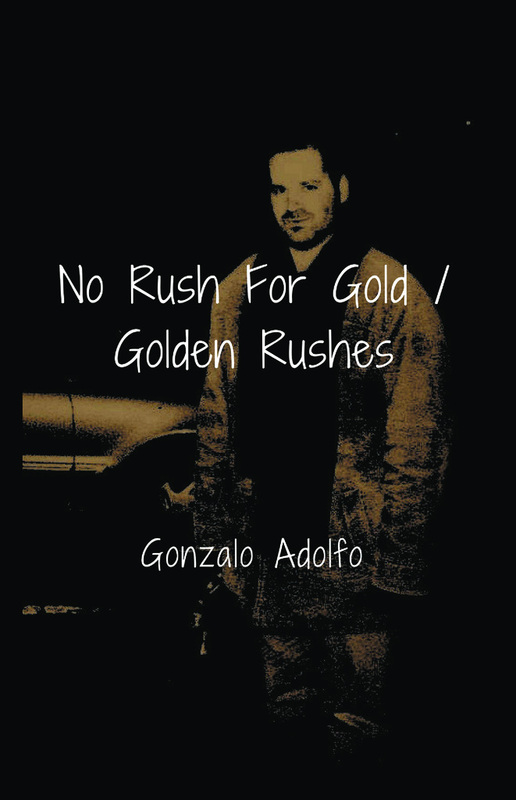 And in Golden Rushes, the musician finds his muse while journeying through a small town.